Water, water, everywhere! 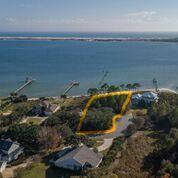 This lovely .76 acre lot is located on the beautiful Santa Rosa Sound in upscale Pritchard Point. Your views include white sandy beaches, fabulous stretches of blue water and many boating activities on the sound. 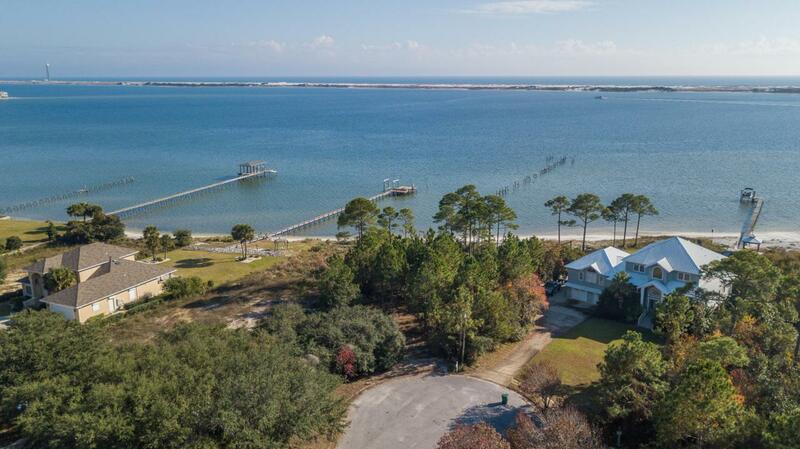 There is plenty of room to build your waterfront home on this site and the subdivision also has a large common area on a waterfront parcel with recreational amenities. 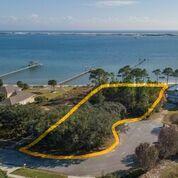 Pritchard Point is a convenient location close to Navarre Beach as well as Hurlburt and Eglin.